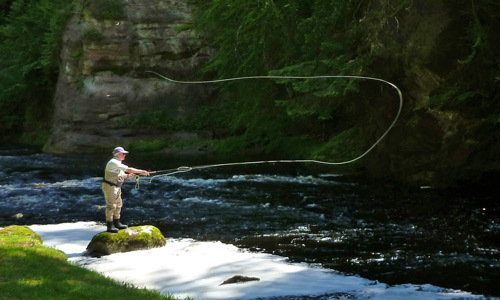 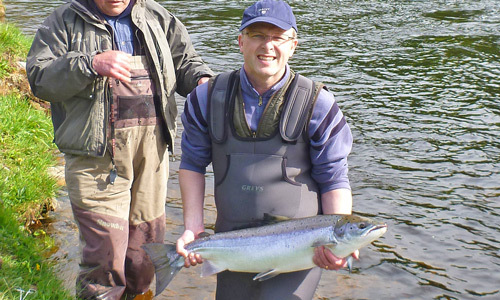 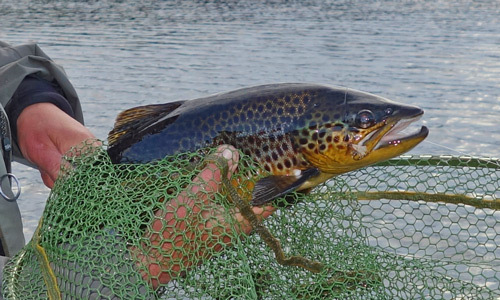 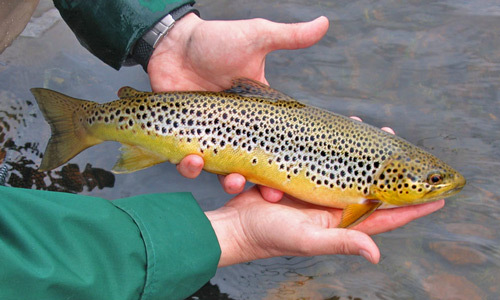 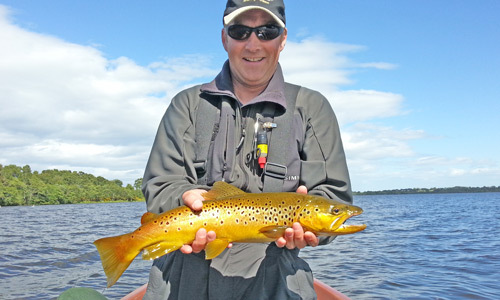 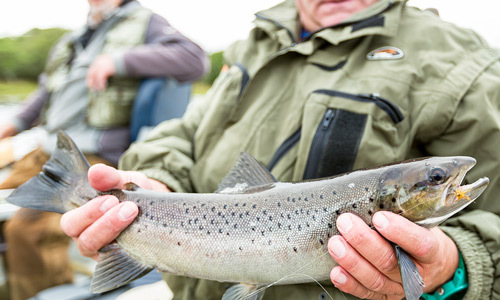 Welcome to NC500Fishing.com - a directory and information resource providing visiting anglers with essential information to access salmon, sea trout and brown trout fishing in the Northern Highlands, and along the North Coast 500 route. 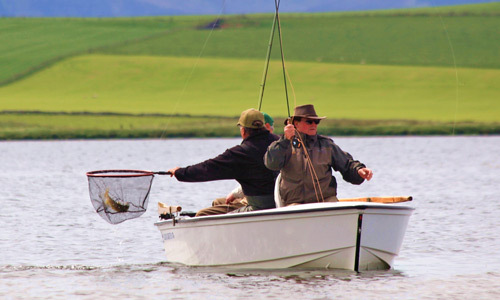 Click on the Fishing Areas map above, or select from the top menu to view the fishing available in that area. 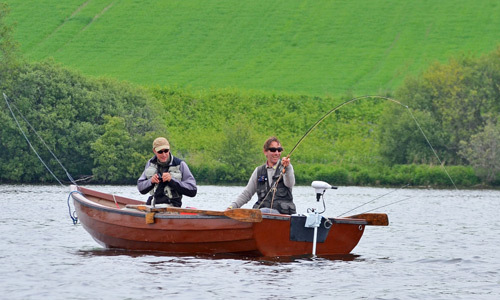 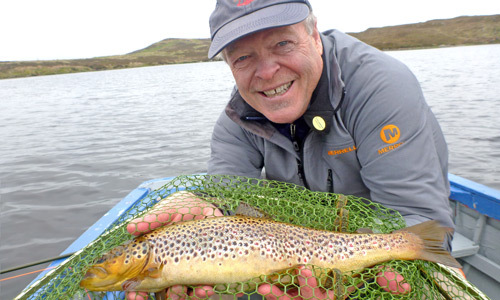 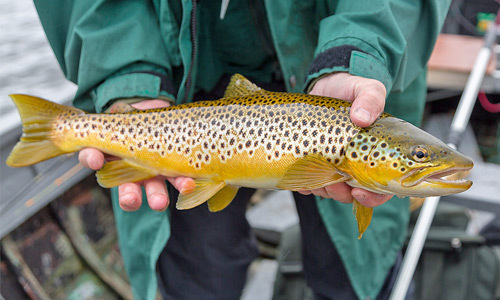 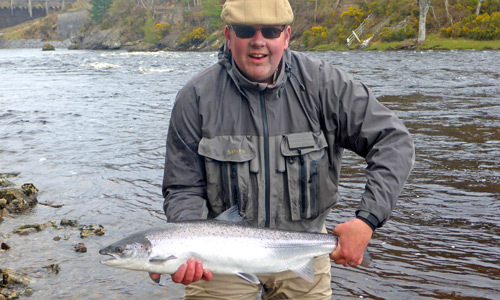 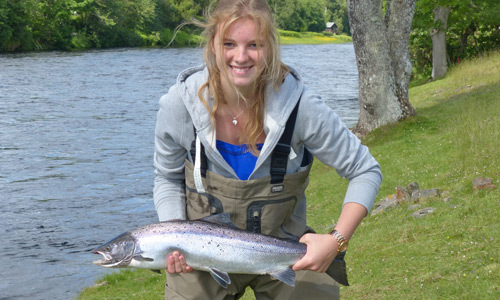 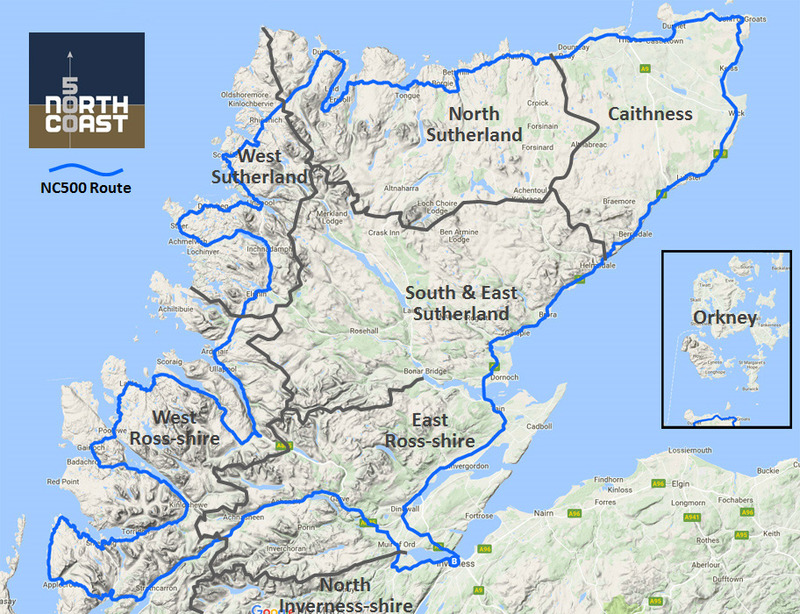 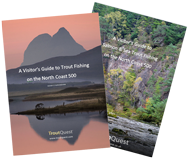 Visit our Visitor Guides page to download our free guides to trout, salmon & sea trout fishing on the NC500. 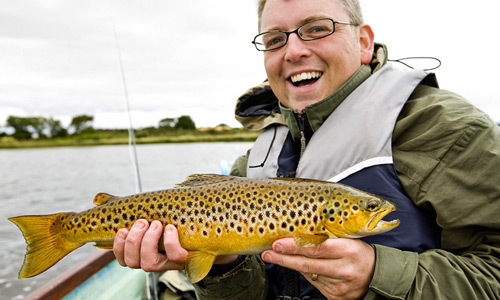 Tip: For info on how to use the main fishing maps on this site click here. 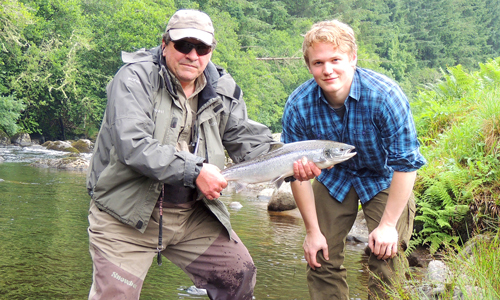 Instagram Follow TroutQuest/SalmonQuest on Instagram to see the latest photos from our fly fishing adventures. 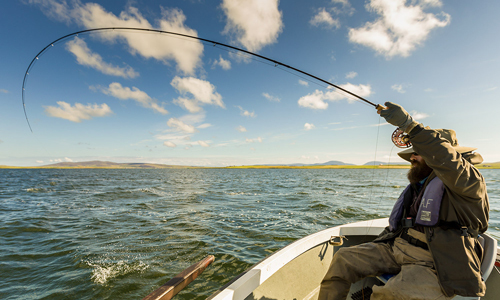 Add #nc500fishing to your Instagram fishing photos, and see them appear above.